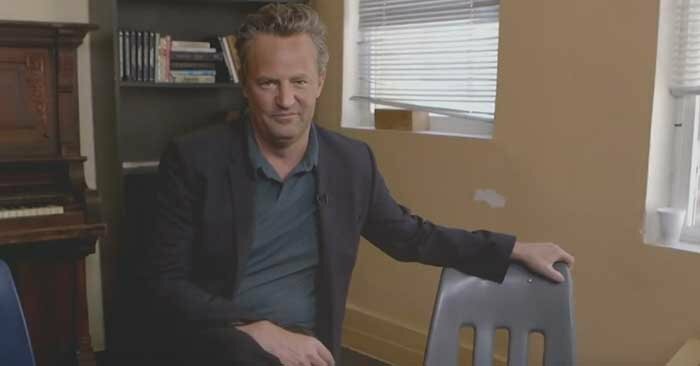 Matthew Perry, a self-professed ‘private person,’ opens up about his personal struggles with drug and alcohol addiction. In spite of being a self-declared private person, Matthew Perry, of Friends fame, has publicly faced the unwanted notoriety of addiction and alcoholism. He says, “Getting sober is a really hard thing to do.” That’s why he’s now letting his struggles become public again as part of his story of recovery. He’s working with the Phoenix House to help other addicts find freedom and hope.